Do you ever hear a piece of advice and something just clicks? Well, if you’ve ever said that you want to meditate regularly but just can’t seem to make that a reality, prepare yourself for what I think is the best meditation advice ever! Yes, that is a bold statement, but it’s true. 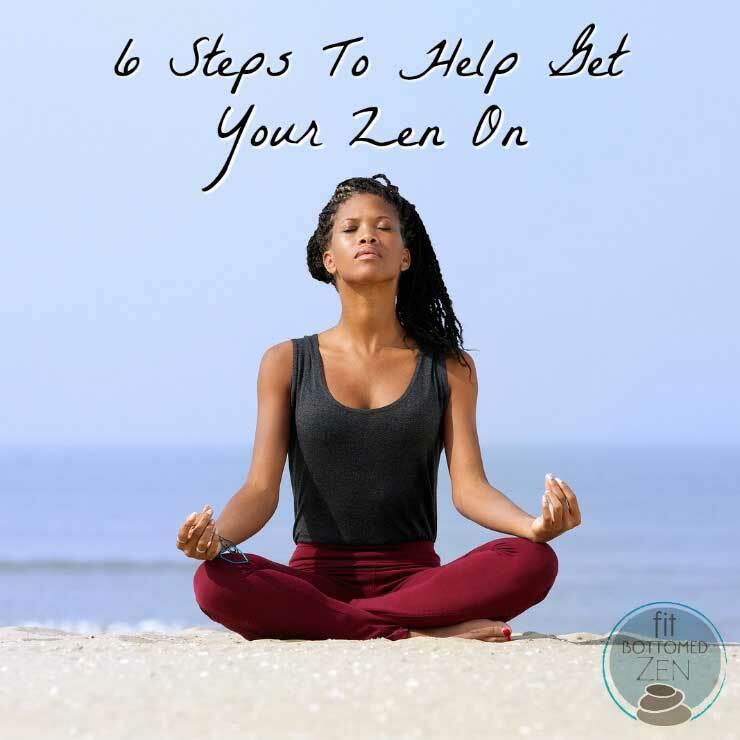 In Karen’s recent post on meditation over on Fit Bottomed Zen (which is live, y’all! ), she shares how you should start to treat meditation like it’s part of your workout — and then she gives six brilliant steps to actually do that. It’s SO SMART and the best meditation advice I’ve ever heard. Nice meditation tips. Diet Research Institute (DRI) suggested proper diet is essential to living and lead a healthy life for every person. High protein bars help to recover the strength after the workout, put a contribution in weight loss and most important news it helps to keep blood pressure low.